Our rich history is the foundation for our values. Join us to make your elementary school experience unforgettable. 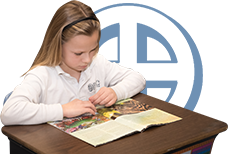 Get the latest St. Marys School news delivered to your inbox. 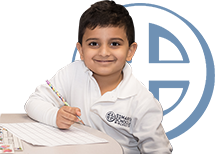 Take a tour of our school and meet with an admissions representative. You were trying to view a protected page. Please login to gain access or cancel to go back to the site.